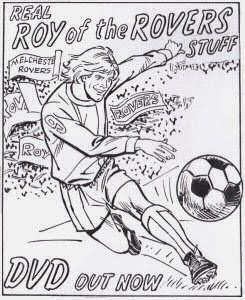 The Greek Roy of the Rovers Fan Club: Light at the end of the tunnel? 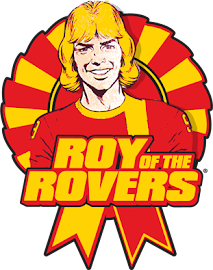 Could we be about to see the return of Roy of the Rovers? It seems that Ian Rimmer and Barrie Mitchell are working on new material in the hope of getting the story picked up. 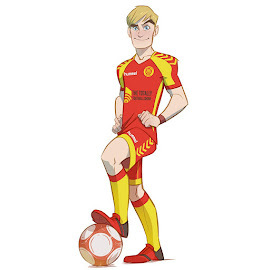 I contacted Ian Rimmer about a Q&A for this blog and very kindly accepted, so please post your questions as comments, post them to the RotR forum here or e-mail them to me (strkav@yahoo.gr) so as to forward them to the creators of the latest comic strips, who are trying hard for a comeback. You can do this until the end of December.